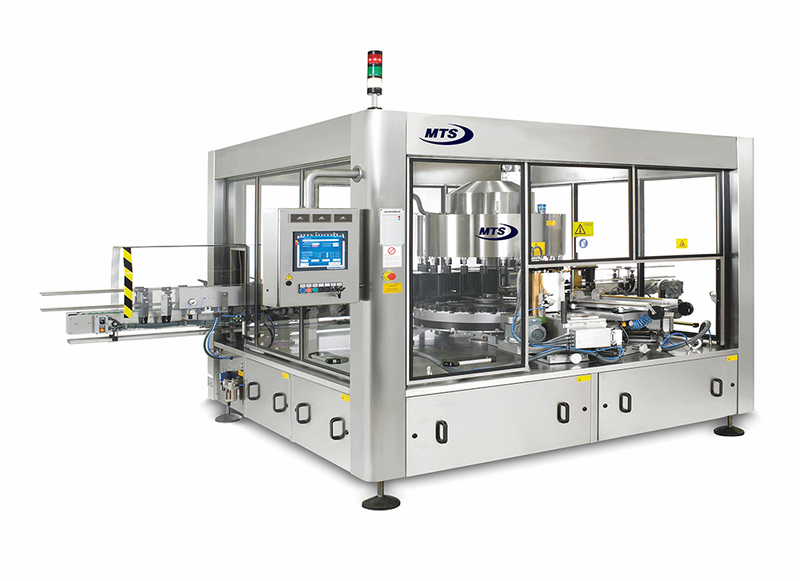 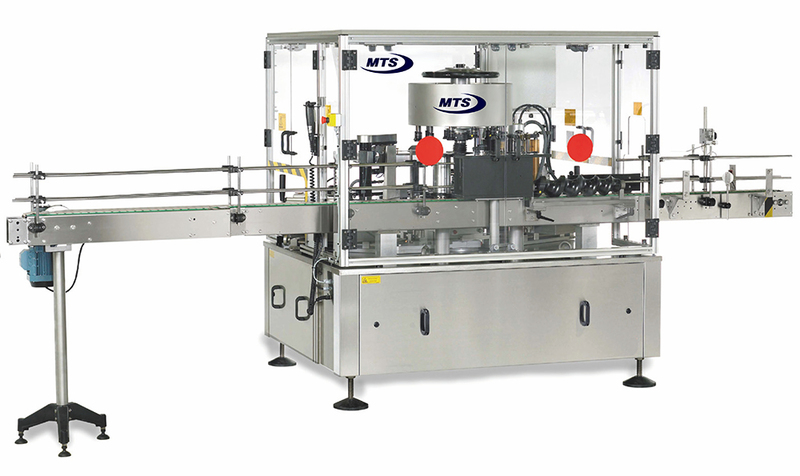 Rotary machines capable of labeling with paper or plastic, full-wrap or partial-wrap labels at speeds of up to 60,000 bottles per hour. 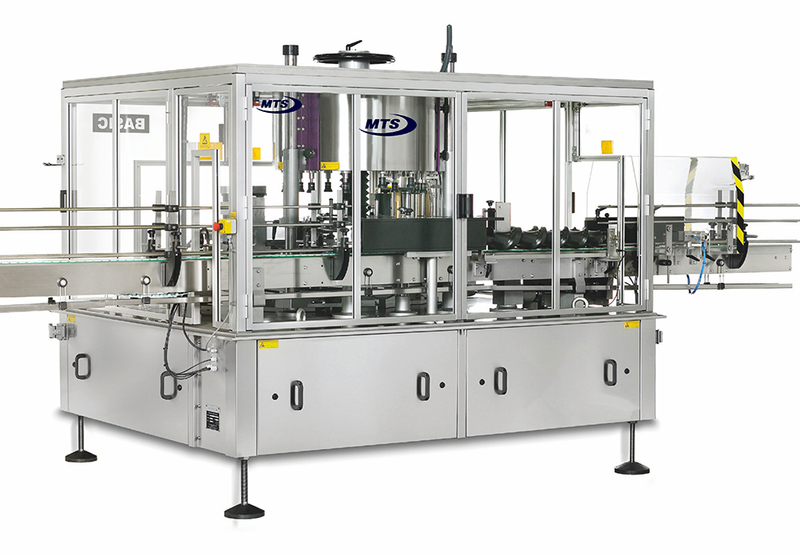 Bottle holding plates driven by servomotors, cams or pulleys depending on the container to be labeled. 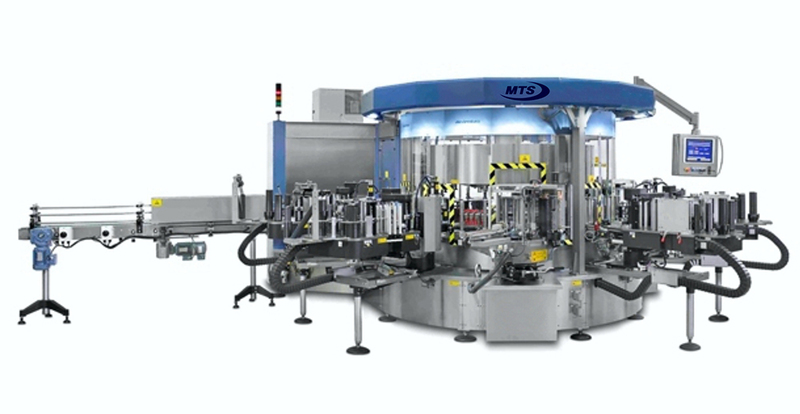 Bottle holding plates driven by servomotors, cams or pulleys depending on container to be labeled.